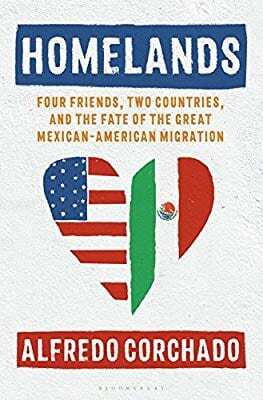 For this month’s Community Perspective, we asked one of our favorite writers and journalists to share an excerpt from his book Homelands: Four Friends, Two Countries, and the Fate of the Great Mexican-American Migration. The excerpt details one man’s love for the Texas-Mexico border, and in this book we learn how much more we have in common on both sides of the border than what separates us. In April, we will host the launch of the Spanish edition of Homelands as our first all-Spanish event here in Dallas. “I was leaving the border—my border: The sprawling cities with a fast-growing industry of assembly factories on the south side and the Asarco copper and lead smelter in El Paso on the other. The spot where Mexico begins and Texas ends, an invisible line. Both cities so tolerant, generous and yet so poor and hopeful. I remember the plane leaving the tarmac and wondered whether I would ever see those Franklin Mountains again or the ravines that were more like open veins exposing my city from above the clouds. On the verge of tears, I wondered whether by searching for opportunity I was leaving behind what I cared for the most. And at what cost? Was it worth the separation? I felt my heart still beating on the border below, home of the constant wretched refuge, our jewel in the desert, our Ellis Island in the Southwest. I continued driving along Paisano Drive in El Paso and spotted even more shiny white-and-green Border Patrol vans crawling alongside a freshly built fourteen-to eighteen-foot fence. The agents inside seemed bored, guarding the world’s most powerful country from possible terrorists, but mostly from Mexican men and women. The vans were parked next to the rusted fence that divides two neighbors, one bloodline, facing long historic tensions, protecting soaring trade headed to about a million dollars per minute, or $1.4 billion per day. Some died in their effort, having drowned in the Rio Grande, succumbed to the sweltering desert, suffocated in eighteen-wheeler trucks or railroad boxcars. These memories are a heaviness we carry. The older I become, the more I realize that maybe nothing really changes. Now talk of walling off the U.S. from Mexico, and inevitably a piece of who we are, seems to only test our resolve and history. When Tijuana was plunged into drug violence and Americans stayed away, the city was forced to look inward, take a critical look and rebuild. San Diego came to realize it was better off economically and culturally connected to Tijuana rather than living in isolation. Calibaja is a term coined for a region that pays homage to the blending of Southern Cali­fornia and Baja California, miles of beaches, stunning sunsets, fine wine and food, including the best chilaquiles I’ve tasted, made by men and women with no plans to cross the border. Similarly, the Americaniza­tion of Mexico is racing. Mexican schoolchildren are now required to learn English. 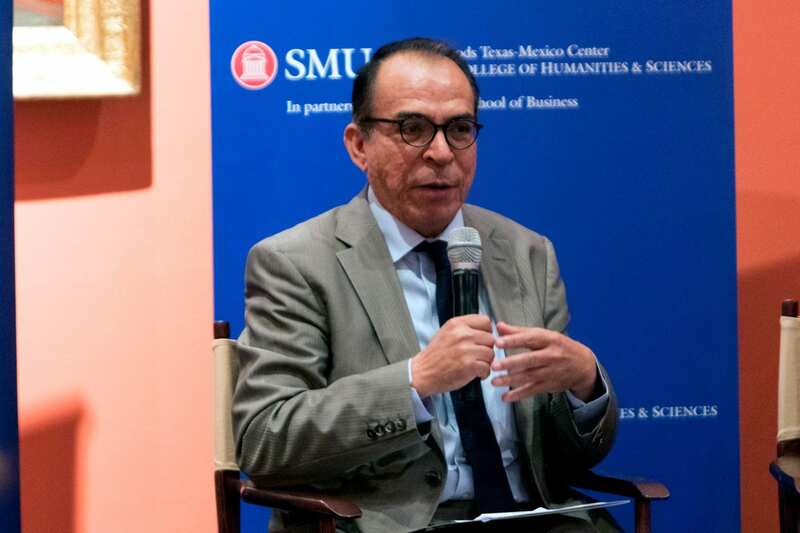 Alfredo Corchado is the Mexico border correspondent for the Dallas Morning News. He is the author of two books, Midnight in Mexico and Homelands.